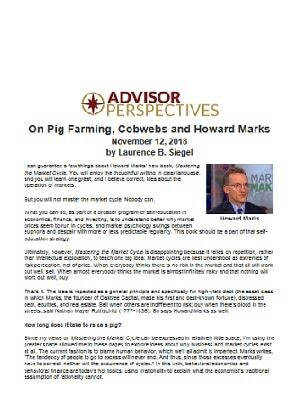 I can guarantee a few things about Howard Marks’ new book, Mastering the Market Cycle. You will enjoy the thoughtful writing in clear language, and you will learn one great, and I believe correct, idea about the operation of markets. But you will not master the market cycle. Nobody can. 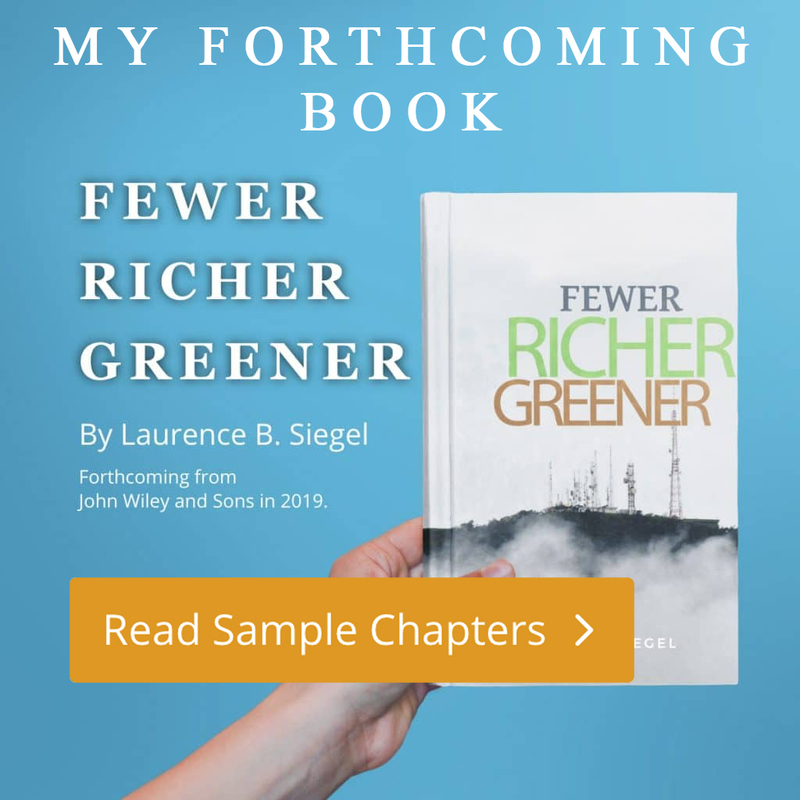 What you can do, as part of a broader program of self-education in economics, finance, and investing, is to understand better why market prices seem to run in cycles, and market psychology swings between euphoria and despair with more or less predictable regularity. This book should be a part of that self-education strategy.